Would you like to clock out? And you will get to view the portfolios of photographers & filmmakers available for your wedding and be entered into our FREE Wedding Giveaway. By clicking I expressly agree to Bella Pictures and its affiliates Privacy and Communication Policy. If you are using Noscript, make sure that you have allowed this site via Noscript. Green is the unofficial color of Spring signifying health, growth and renewal while white is the epitome of purity and innocence. 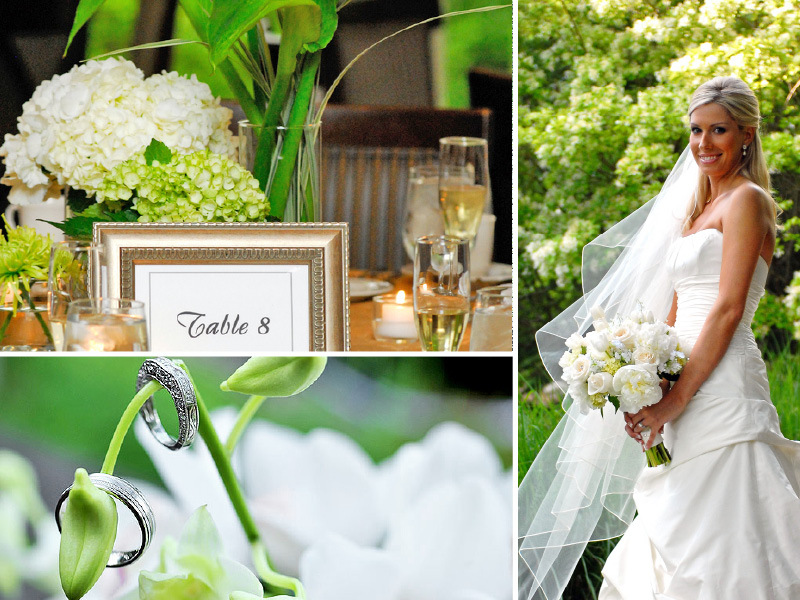 Together, these colors create a fresh and crisp color palette that are perfect for outdoor weddings. 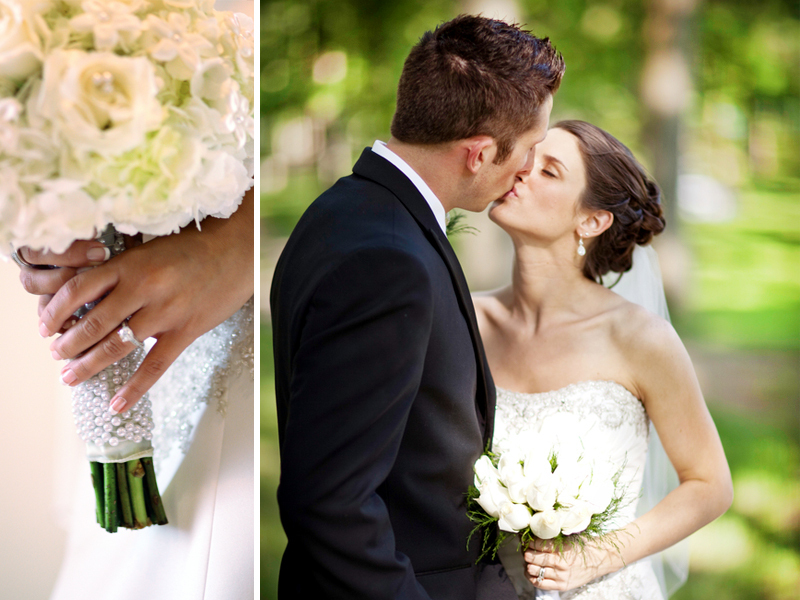 Utilize the lush greenery around you while taking your portraits which are sure to go with your white bouquet and your dress of course! 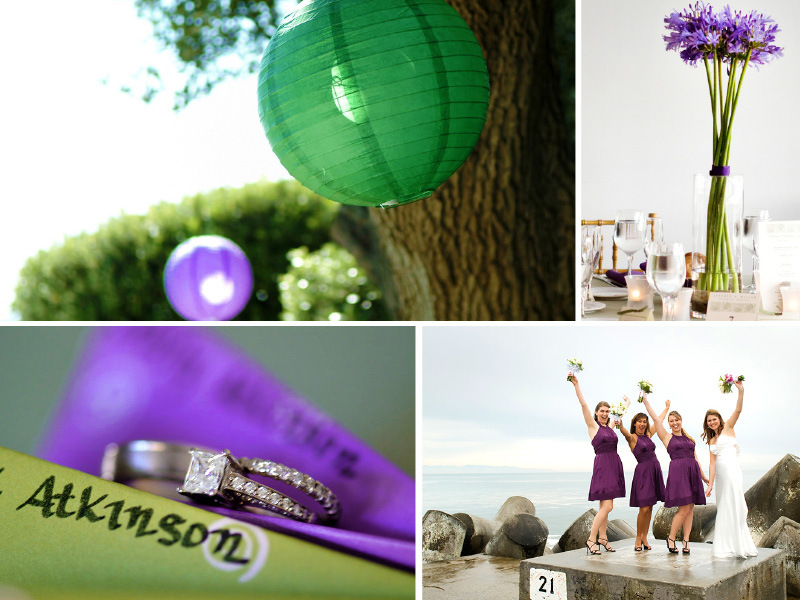 Continue reading "Inspiration Boards | White and Green"
The color purple signifies royalty and spirituality which is very fitting for a wedding. 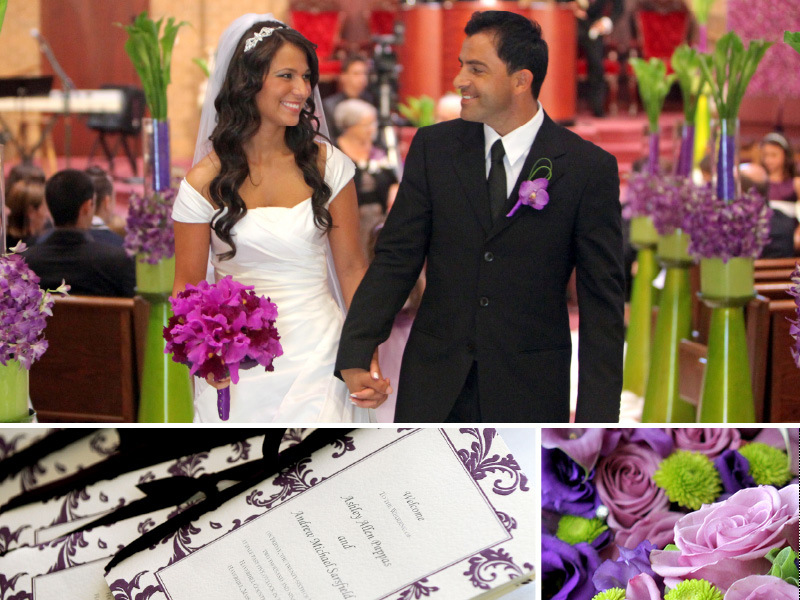 Darker purples (violet) suggest riches which goes hand in hand with royalty while lighter purples (lilac) and more romantic. Green is a signifier of balance, harmony and renewal while being the unofficial color of Spring; which gives way to new beginnings! Continue reading "Inspiration Boards | Purple and Green"